The Dwelling Place needs volunteers for Saturday, November 18! Here is an opportunity for you and family or friends to share the bounty of Thanksgiving time with individuals and families in need.We have two volunteers already (Yay! ), so we are looking for 3-4 more volunteers to prepare and serve a meal for about 25 people at the Dwelling Place on Saturday, November 18th, the Saturday before Thanksgiving. 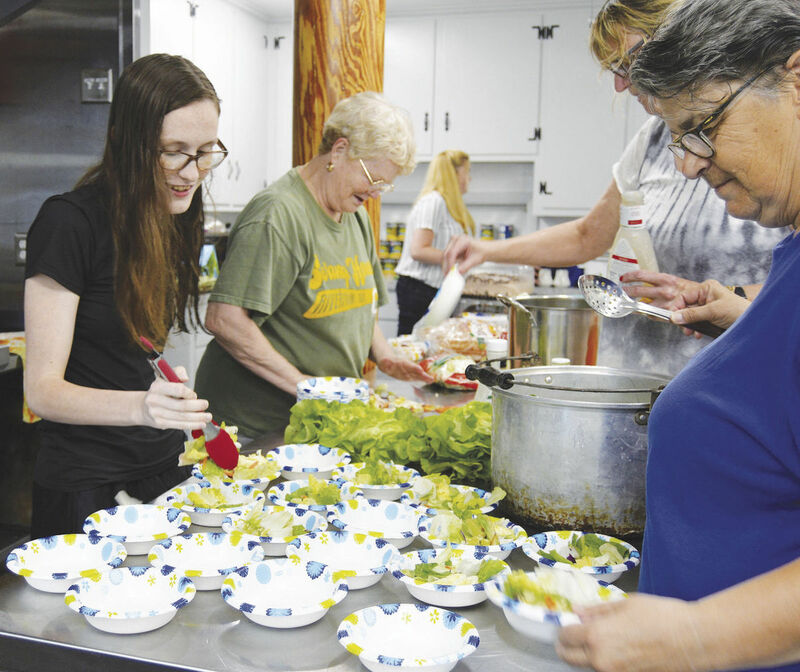 The Dwelling Place is a collaboration of area churches and organizations that prepare and serves meals at the United Methodist Church in Woburn for anyone who needs a good, hot meal. Our faith community is responsible for preparing and serving the meal on the third Saturday of each month. Volunteers can be adults and children. Serving time is only 2 hours — from 5 p.m. to 7 p.m. The food is simple and easy to prepare. If you want to serve but are not sure you can prepare the food, we can help with that. We also offer gift cards to help with food expense.